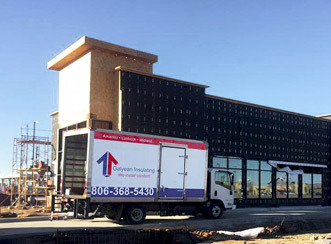 Galyean Insulating | We Install Comfort! with proven scientific methods & analysis. 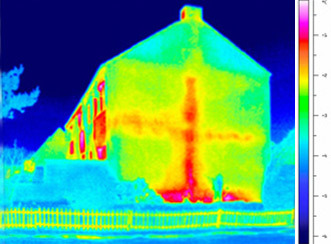 Energy Savings - Lower Monthly Bills! 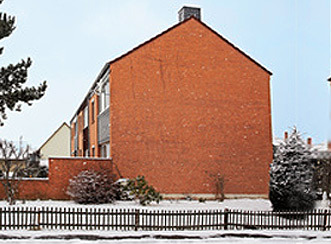 We have combined experience of over 50 years in insulating. We are very precise in our work, both in form & function. We are local, family owned, & part of the West Texas community! We are leaders in excellent customer service. 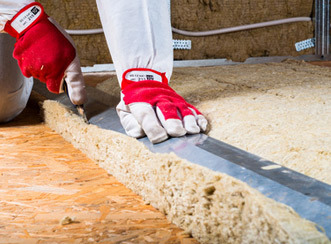 Galyean Insulating's team has worked in insulating for two generations. This means you get all the benefits or our experience, plus our commitment to excellent work—satisfaction guaranteed. 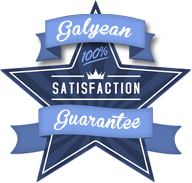 You can trust Galyean Insulating to serve you with integrity & value. We offer our customers a wide array of product options. Experience the Galyean Professional DifferenceContact us today to explore how better insulating will save you today and into the future! Don't miss out on important bulletins about energy savings and handy tips for the home. We will not fill flood your inbox with messages - our newsletter is infrequent. We will not share your address with anyone else. © Copyright 2017 Galyean Insulating. All Rights Reserved.